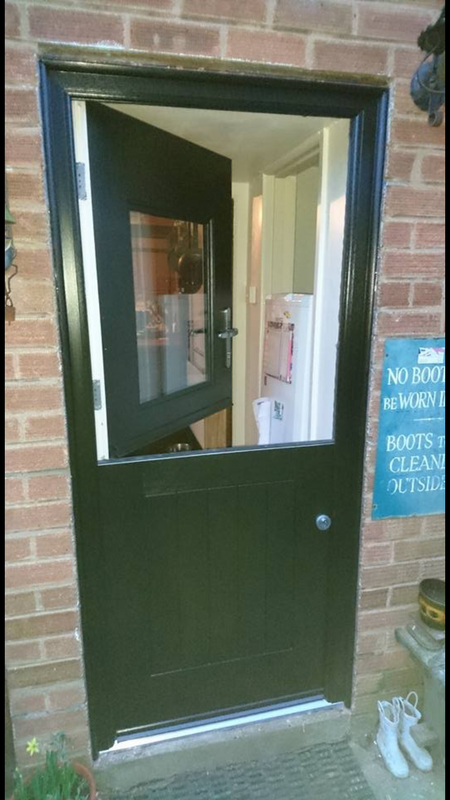 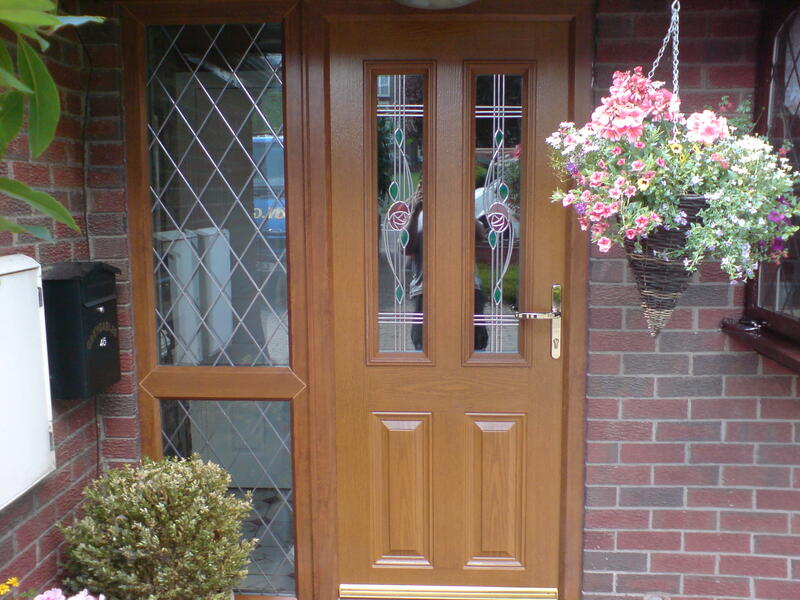 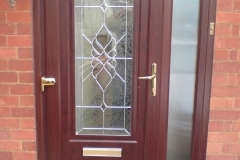 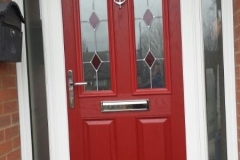 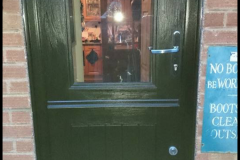 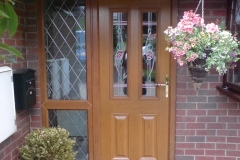 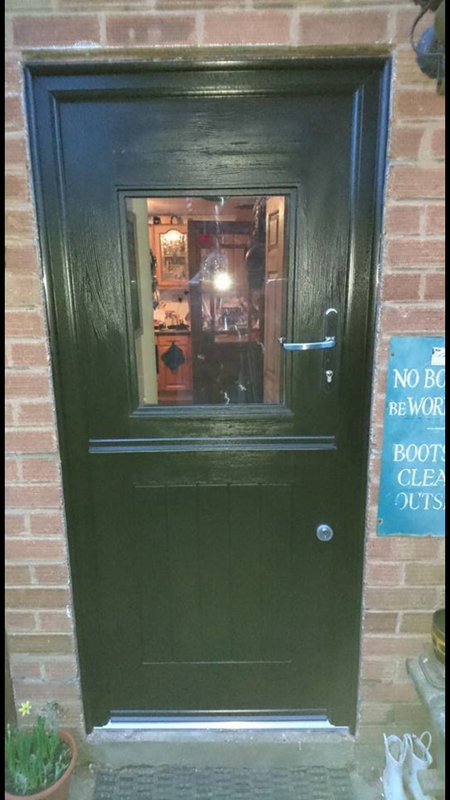 Whatever the style of your home, we will help you choose the right door design so that it blends in beautifully. 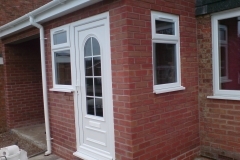 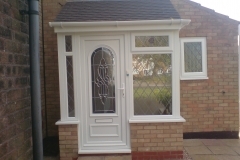 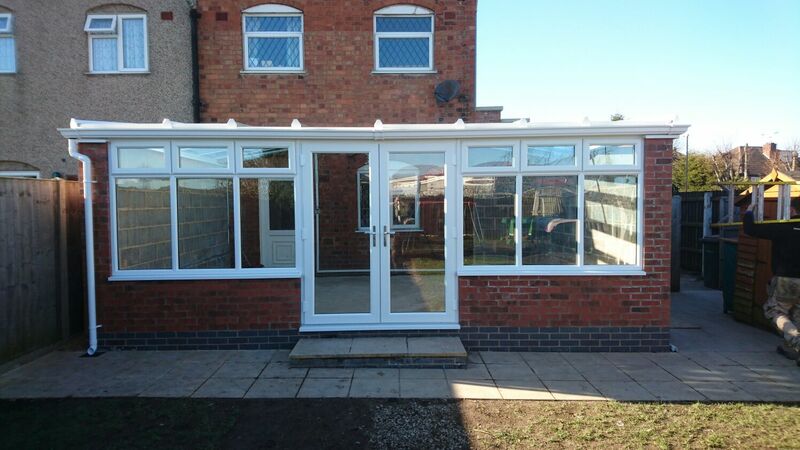 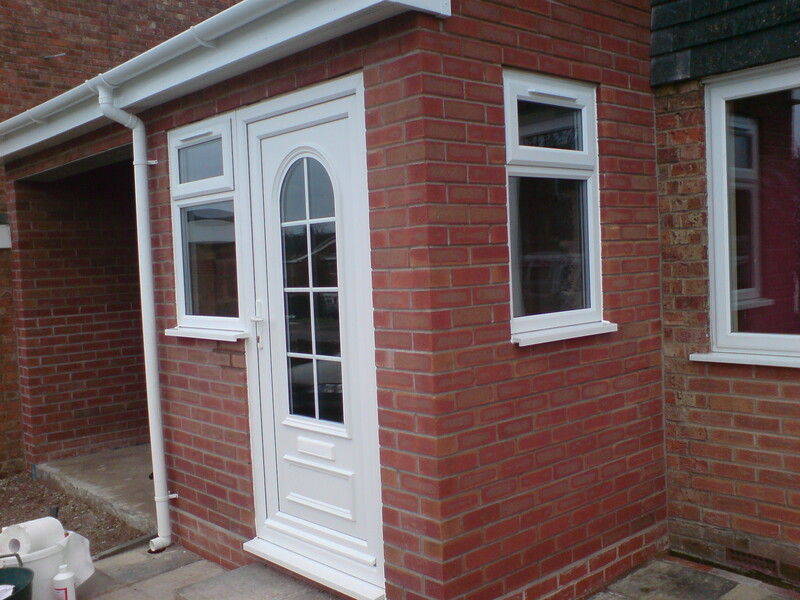 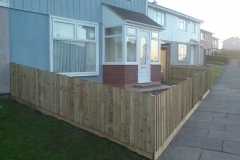 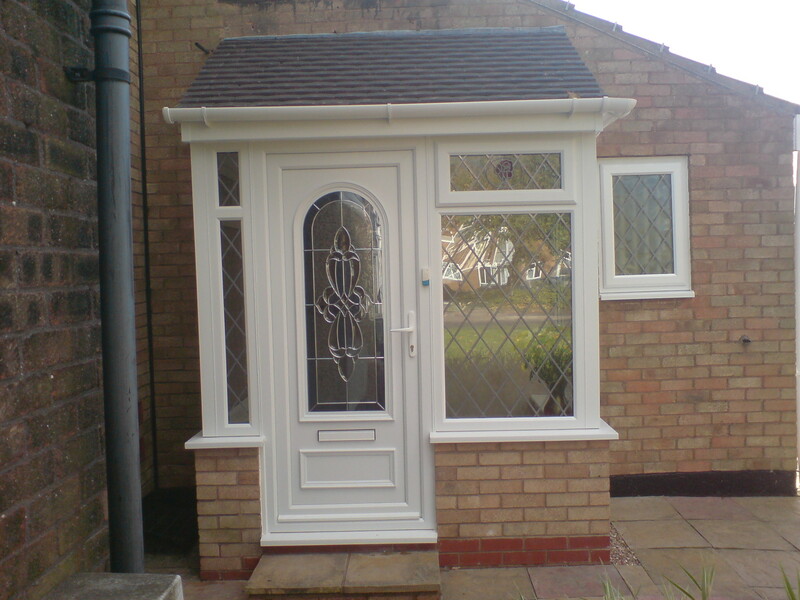 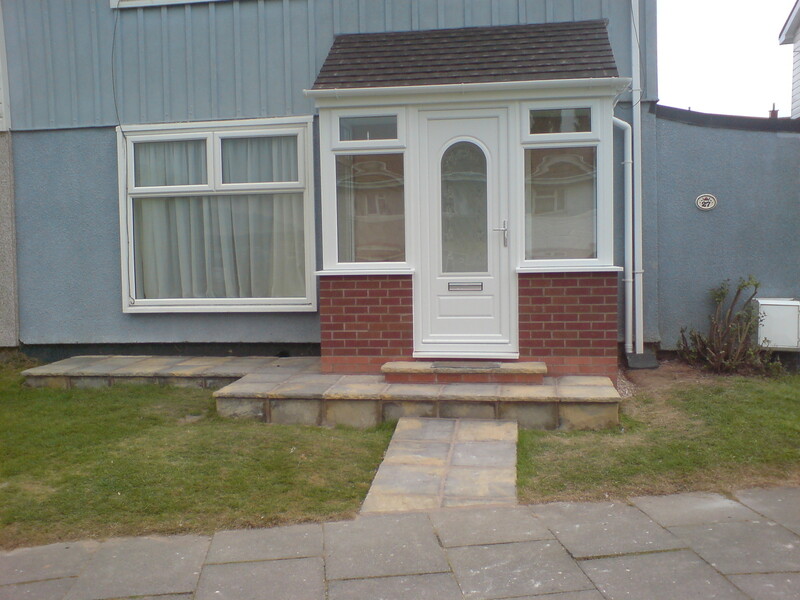 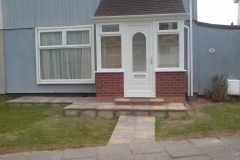 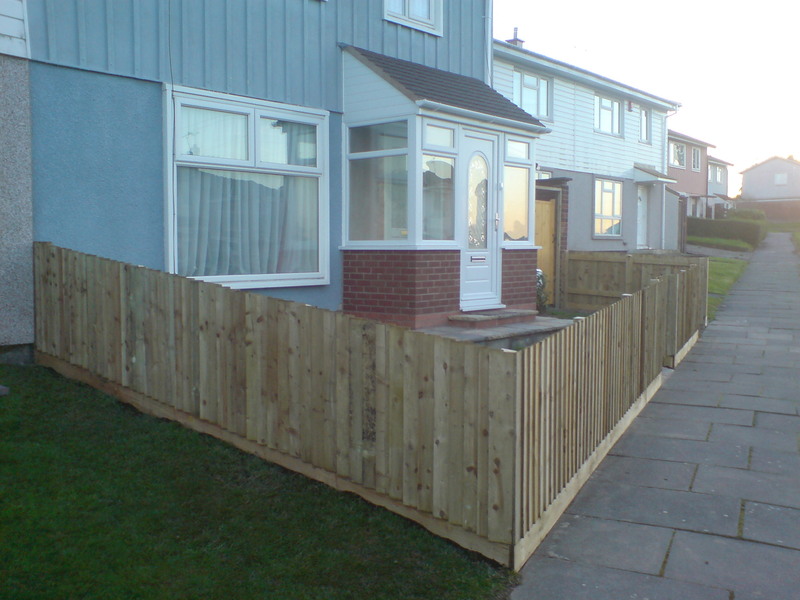 Choose from either GRP or PVC-u and we have a great range of colours to choose from. 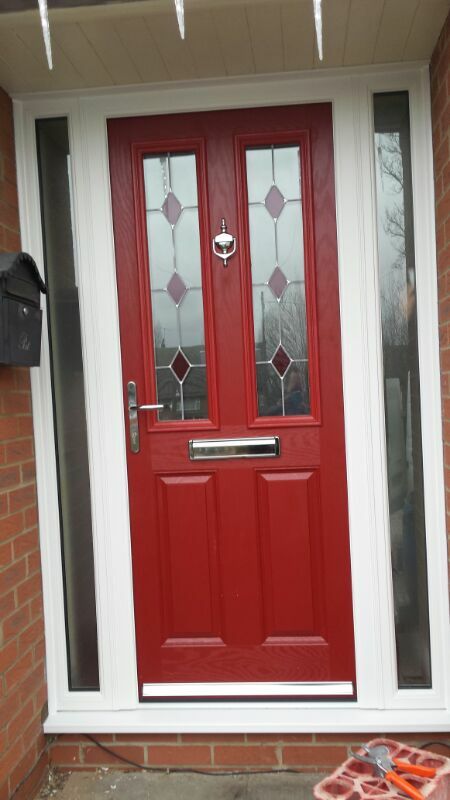 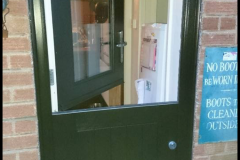 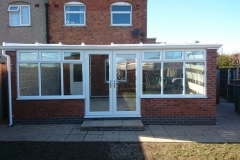 Your home is the biggest single investment you’ll ever make, and choosing replacement double glazed doors is a big step. 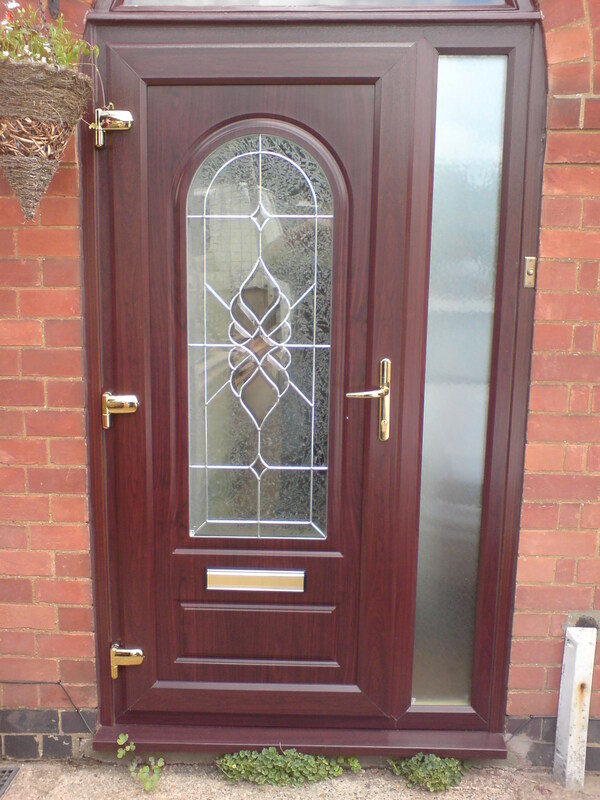 After all, your new doors won’t just make your home more attractive and comfortable, they will also add value to your property.